and adjusting the knee brace so I can “bend” the knee 30 degrees the next 2 weeks. 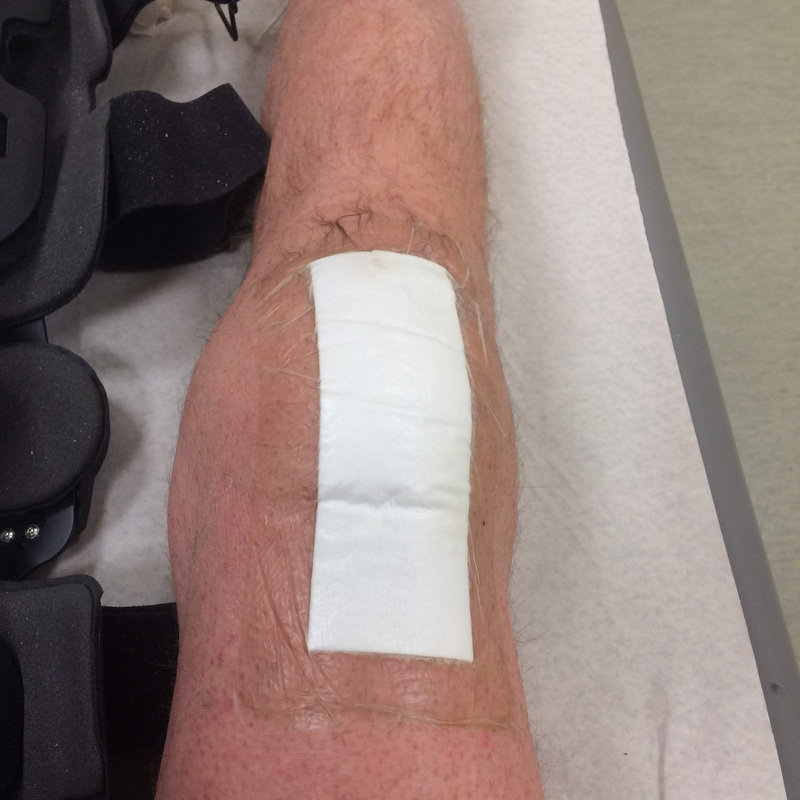 The insurance company also told me that the insurance don’t cover if something should happen with the knee on a journey the next three months. Sit on e.g. a chair, stretch leg 5 sec. 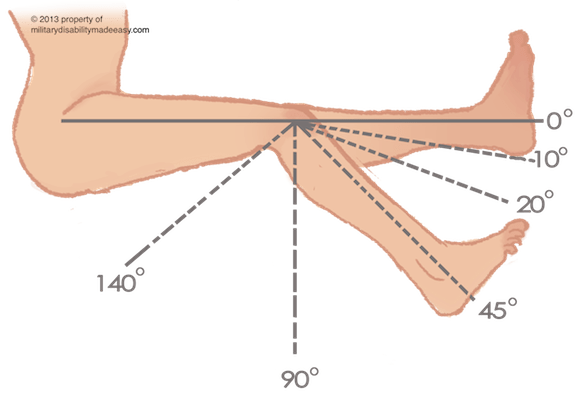 – relax with bent knee in 5 sec. 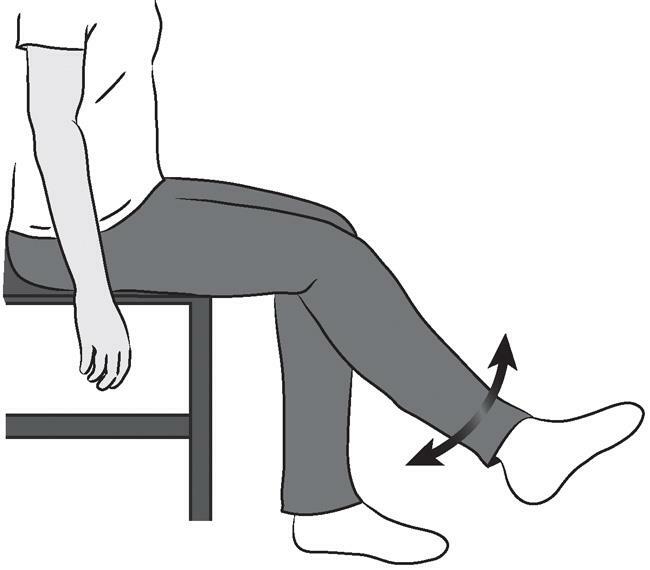 Similar but opposite – Sit with leg stretched out on the sofa – bend knee 5 sec. 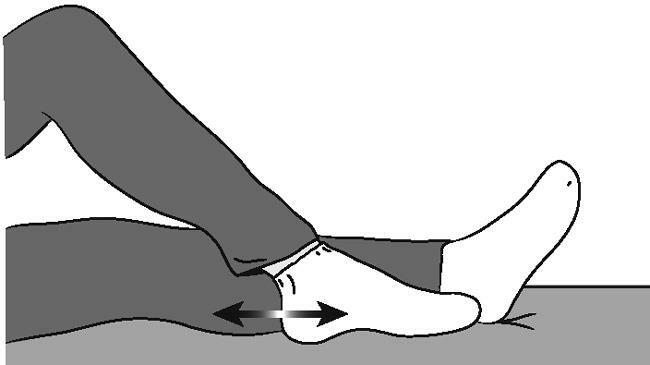 – relax with stretched leg 5 sec. 15 times, 3 set. each. 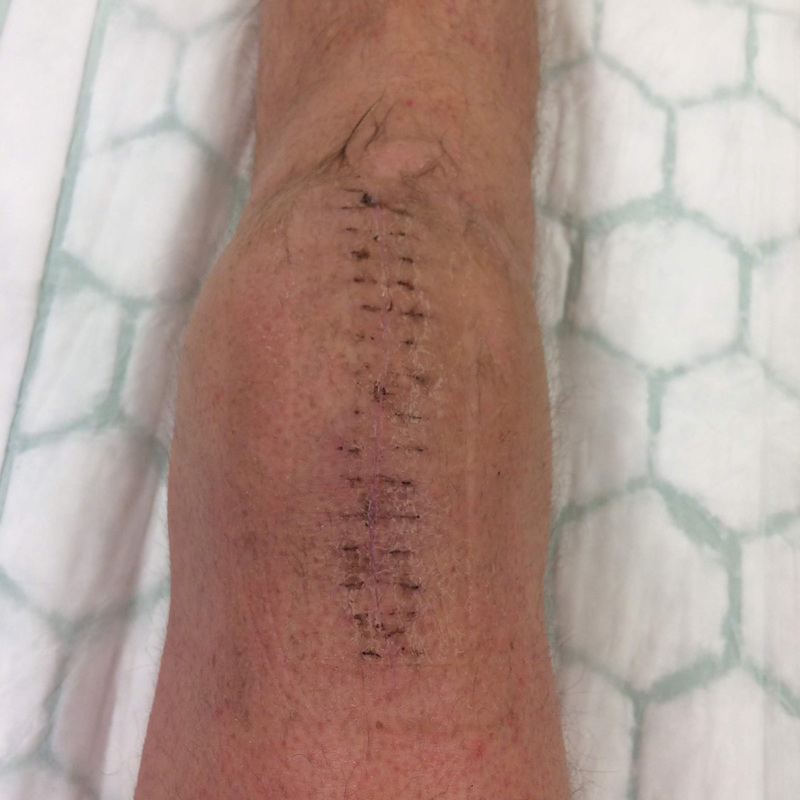 This entry was posted in Quadriceps Tendon Rupture and tagged Recovery on February 11, 2019 by Ingo.